Addressing to the emerging field of Taiwan’s animation industry, the 2018 Spotlight Taiwan in Scotland programme brings a two-week festival to celebrate Taiwan’s young talents in (3D) animation and VR art. 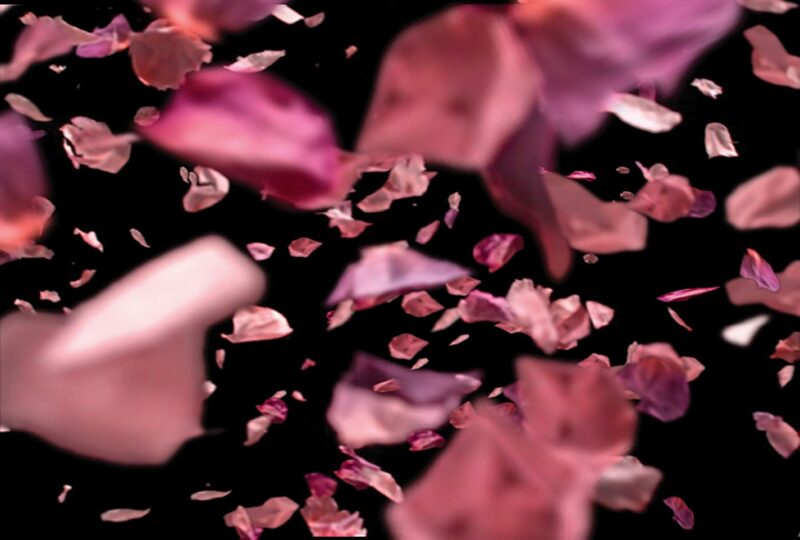 The festival will showcase a 3D VR exhibition “+Realitie Incubation-VR Art of Tzu-Ning Wu” and screenings of 21 animations created by 11 artists with various methods and materials in the programme. Animation director Ching-Hsuan Lin and VR artist Tzu-Ning Wu present their work and post-screening Q & A, a VR workshop and talks. These events are free admission, open to general public. The Spotlight Taiwan in Scotland, led by Dr Chia-Ling Yang and Dr Li-Heng Hsu, is organised by History of Art at the Edinburgh College of Art, University of Edinburgh, in collaboration with Ministry of Culture of Taiwan (R.O.C), The Taipei representative Office in Edinburgh, the Edinburgh International Film Festival and Art and Translation journal. A series of events will be hosted throughout this year to celebrate contemporary Taiwanese art, culture and cinema in Scotland. 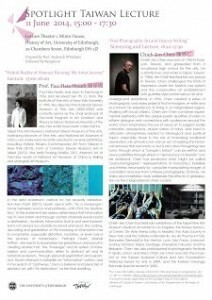 Following the success of Spotlight Taiwan film festival, concert, exhibitions, lectures and the contemporary Taiwanese art forum in the previous season, the Taiwan Academy in Scotland will host a series of dynamic lectures by the international acclaimed artists, scholars and writers. 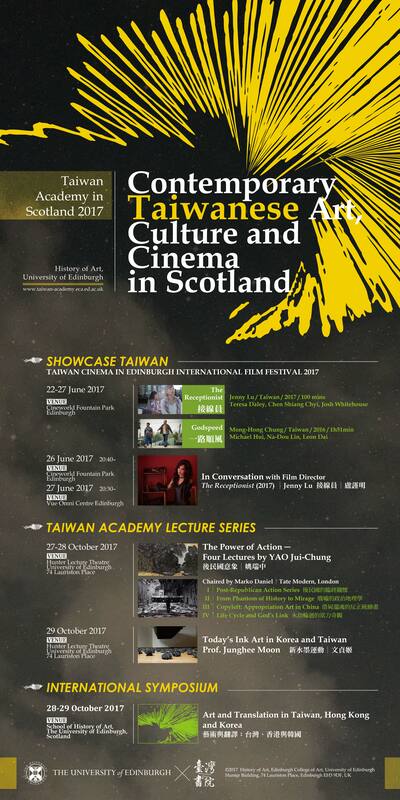 To mark the ‘Taiwan Season’, the project brings an exciting collaboration with the Edinburgh International Film Festival (EIFF) to showcase the Taiwanese film directors in June 2017, to celebrate 70th anniversary of the EIFF and its contribution to world cinema. The Receptionist, a UK/Taiwan collaborated film project is selected in Best of British strand, and the post-screen Q & A with film director Jenny Lu (Lu Chin-ming 盧謹明) and EIFF artistic director Mark Adam is hosted by the Taiwan Academy in Scotland; the other Taiwanese film Godspeed (一路順風) by Chung Meng-hung (鍾孟宏) is showcased in World Perspectives strand. 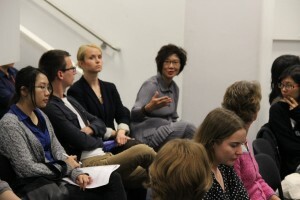 Internationally acclaimed artist Mali Wu (吳瑪悧) gives a special lecture, chaired by Marko Daniel (Tate, London), over the themes she has been working on over years of her career; Prof. Junghee Moon (Center for Art Studies, Korea) gives insightful study on today’s ink art in Taiwan and Korea. In 2017, we are proudly hosting an international conference ‘Art and Translation: Taiwan, Hong Kong and Korea’ with 15 scholars presenting their newest research, to open up the discussion in art in historical and contemporary contexts of changing geo-political and cultural identities of Asian locales – Taiwan, Hong Kong and Korea in particular, and the relationship of these issues to visual production. Selected papers will be featured in Art and Translation (http://www.artintranslation.org) as two special issues in 2019.
and affecting the development of modern and contemporary art and culture in East Asia. 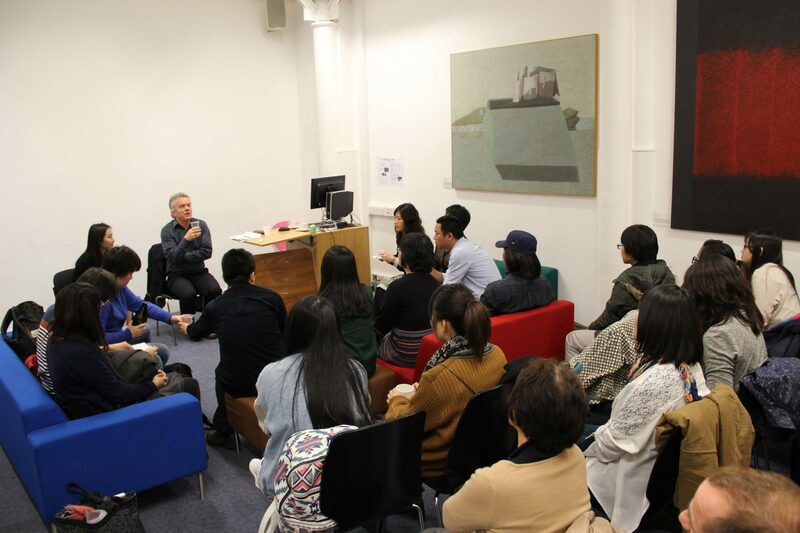 The project brought an exciting collaboration with the Edinburgh International Film Festival (EIFF) to showcase the Taiwanese film, Paradise in Service (Jun Zhong Le Yuan 軍中樂園), on 24 & 26 June 2015, followed by the Q & A with film director Dozi Niu (鈕承澤). There had been exciting development in the Taiwan cinematic landscape in recent years, with more high quality and diverse films made each year as well as gaining international attention and recognition. 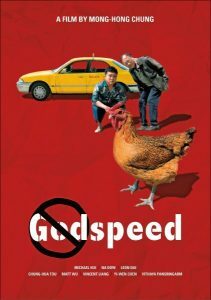 Taiwan Film Festival provides a unique opportunity to see some of these great examples of contemporary Taiwan cinema on big screen, many of them premiere first time in UK. 7 award winning feature films by emerging Taiwanese filmmakers had been handpicked to share with the audience of Edinburgh, each with a unique theme and telling touching modern stories in Taiwan, connected by the common thread of relationship and family. 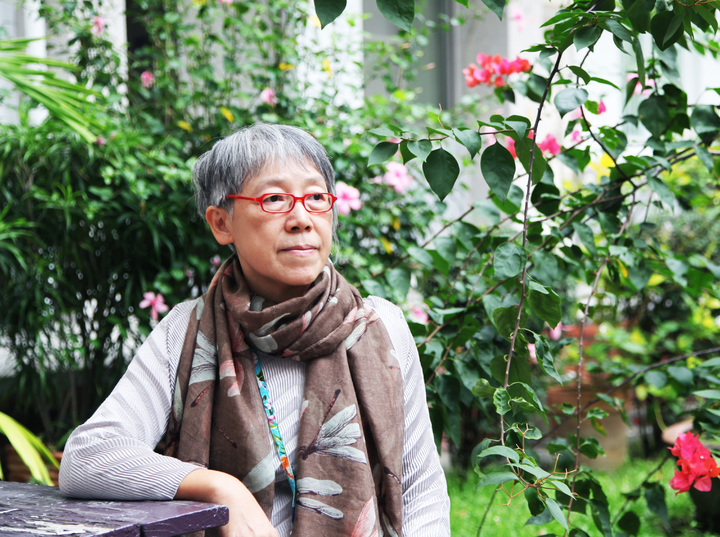 We hope they give a glimpse into the kaleidoscopic life of Taiwan. 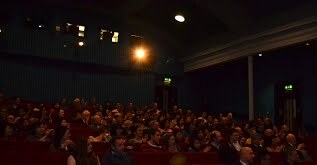 We are also honored to have film directors Jung-Chi Chang (Touch of the Light; Taipei Factory), Ko-Shang Shen (A Rolling Stone; Taipei Factory) and Yin-Chuan Tsai (Stile) and cast from the films to attend audience Q&A after the screening, as well as an Asian Film Workshop in Edinburgh College of Art. 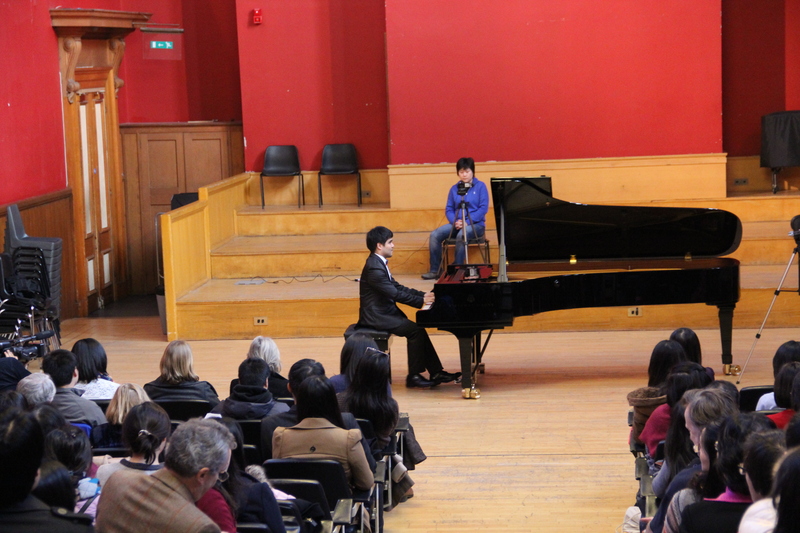 The leading star from Touch of the Light, Yu-Siang Huang, gave a marvelous piano recital at Reid Concert Hall during the week of the Film Festival. 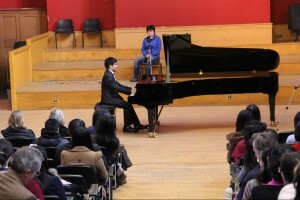 It attracted more than 250 audiences, including MSP from Scottish Parliament and local communities, with raving reaction after the concert. In promotion of Taiwanese culture and art, a public lecture series by Dr. Lyu-shun Shen, artist Chieh-jen Chen and Prof. Pao-Shia Hsueh examine the issues on identity and history through archives, maps, cultural perspectives and visual arts. To create more dialogue, we also hosted an art forum on Taiwanese Art focuses on contemporary Taiwanese artists, who received aboriginal Taiwanese, Chinese, Japanese and Western art inspirations and developed their own art into an unique visual presentation of Taiwan’s great cultural diversity. Through the study of contemporary artists and their circle, this event poses ‘Beyond Island’ as its main theme and addresses “margin/edge”, “preserve/transform”, and “space/phantasms” main as conceptual strands. 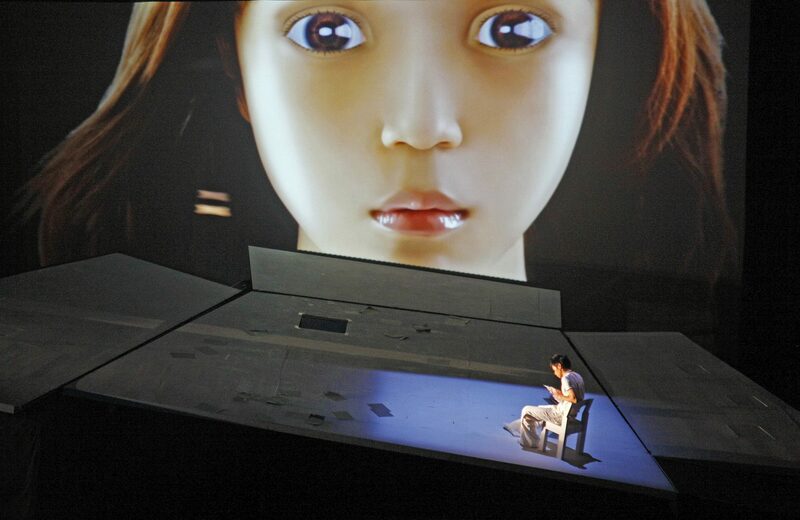 The forum focuses on the challenges of staging Taiwanese and East Asian art across lines of cultural difference, institutional affiliation and the boundaries between art and design. 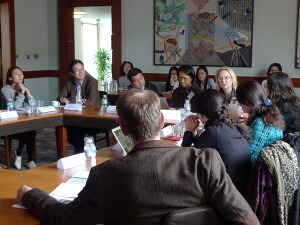 Beyond Islands: Contemporary Art of Taiwan and East Asia is consist of nine papers in three themed panels, 1) ‘Writing History’ of Contemporary Art; and 2) Local Colour and Global Vision: Biennial and International Exhibition; and 3) Art Policy and Development, followed by a roundtable discussion on challengesand prospects on policy and art commissions of Asian art in Western institutions. This programme aims to put the Taiwanese art in a global context by investigating its artists, networks and policy development. 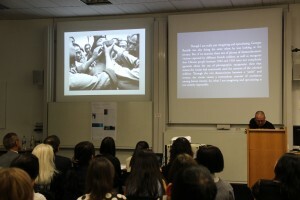 This event was the first art forum in the UK dedicated to the study of modern and contemporary Taiwanese art and artists. 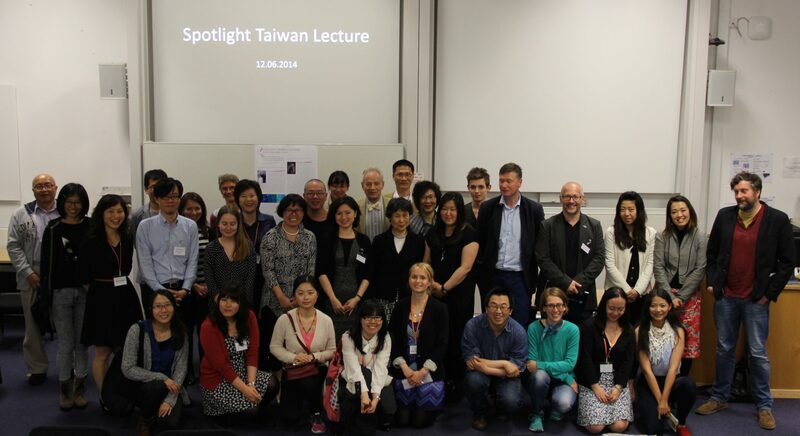 The 2013-2014 Spotlight Taiwan project was organised by History of Art at the University of Edinburgh, in collaboration with Ministry of Culture of Taiwan (R.O.C) and the Filmhouse. 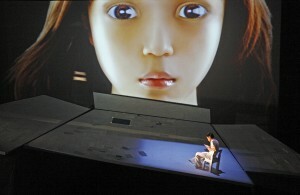 A series of events were launched to celebrate contemporary Taiwanese Art, Culture and Cinema in Scotland.